The Faber-Castell Ambition OpArt Water Lily Fountain Pen, Medium Nib. Feminism essence colored writing instrument has been introduced by Faber Castell for our all aged group of customers. The OpArt Pen has stainless steel nib in medium size beholding all the qualities of Ambition series of fine pens does on paper. 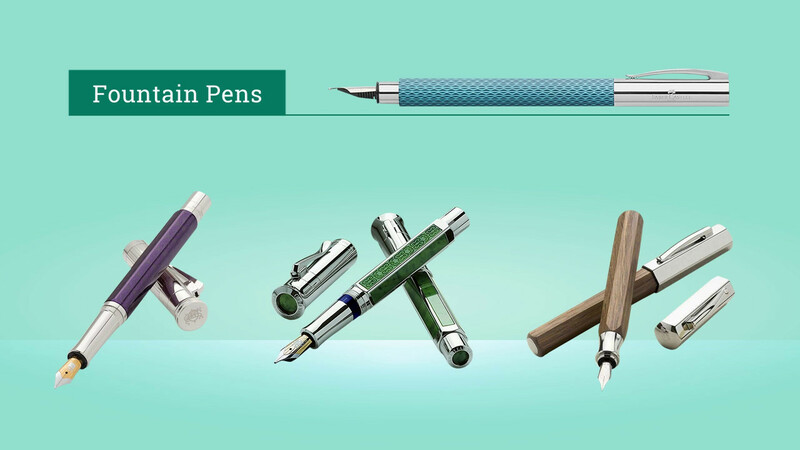 Experience it in different flavor of stylized colored Water Lily resin pen.